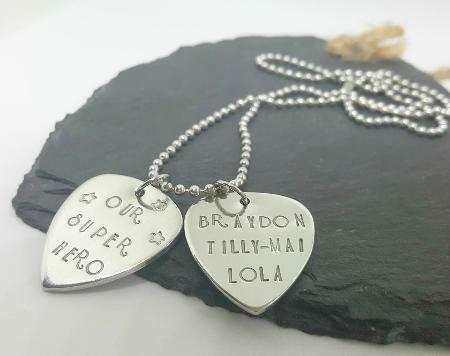 I offer a range of handmade & handstamped jewelry and gifts for all occasions for both men and women. I take pride in designing & creating my jewellery & gifts & aim to provide the highest experience in customer service & quality with orders to all my customers. I decided to start my business because it was a passion and interest that had always intrigued me. Art and crafts have always been something that relaxed me and when I fell ill and was unable to work outside my home it was the kick start that I needed to follow my passion. Drea's jewels was born. Thank you for visiting & I hope that you enjoy my shop.